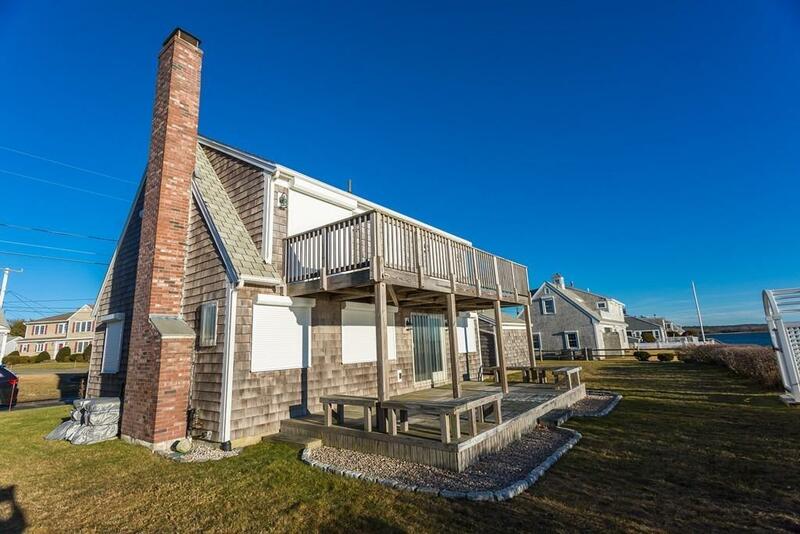 Picture yourself relaxing on your own private beach or watching the stunning sunset from the private deck in this one-of-a-kind location. 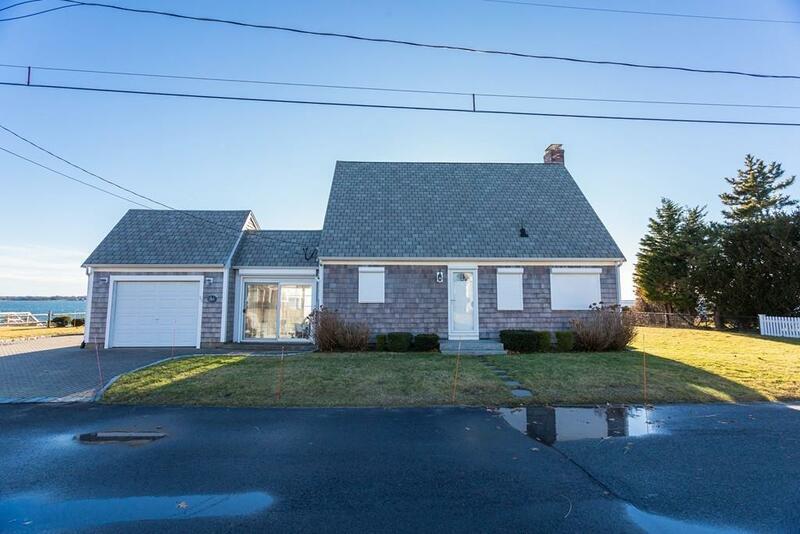 This well-built Cape features newer siding, a new stairway to the beach along with updated windows with hurricane shutters. Youll love watching the boats go by as they enter and exit the canal. 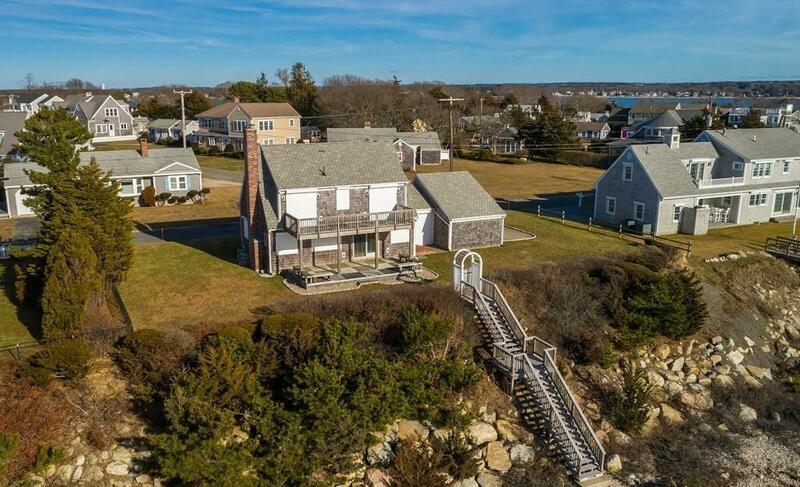 Abundant ocean views from the upstairs bedrooms and open living area on the first floor. You'll never want to leave the wonders of Mashnee Island. 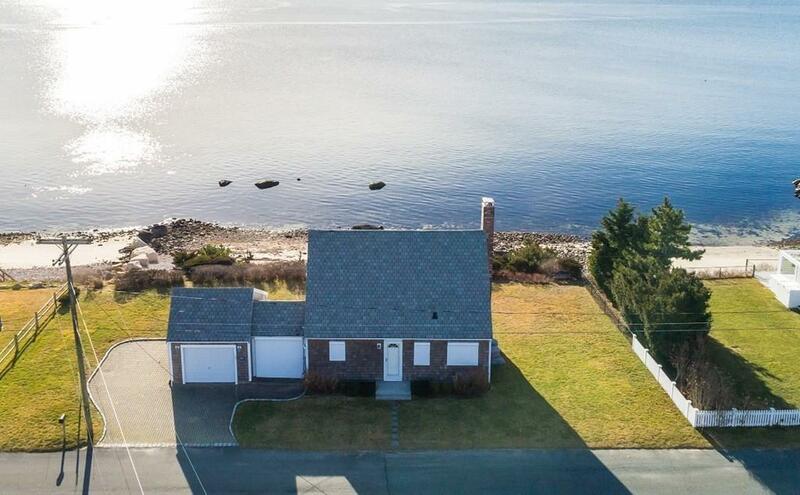 Views of the canal entrance, Wareham/Onset, Wings Neck and Monument Beach.